Here at MNA Group Ltd, we provide a comprehensive range of health and safety training, consultancy and construction project management to businesses across a broad range of sectors. MNA exceeds customer expectations through a committed and proactive approach to customer satisfaction. 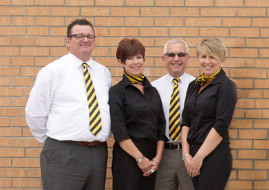 Our corporate aim is to deliver real value to our customers' businesses through the provision of health and safety and commercial property services. Here at MNA Group Ltd the team have over 40 years experience in advising and supporting businesses across a broad range of sectors. 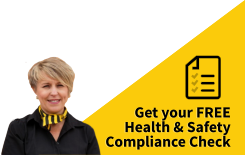 We are proven experts in health and safety legislation, which means that you don't have to be.